AKC Pet Insurance Review: Best Coverage At The Lowest Price? 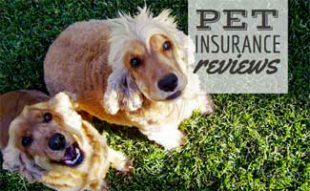 Home > Dog Health > Pet Insurance > AKC Pet Insurance Review: Does It Offer The Best Coverage At The Lowest Price? 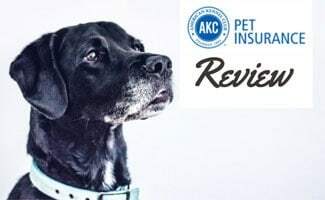 AKC Pet Insurance Review: Does It Offer The Best Coverage At The Lowest Price? The American Kennel Club (AKC) is well-known in the pet world for its expertise in breed, health and training for dogs. It started offering pet insurance in 2003, but did it spread itself too thin by offering less coverage at a higher price? That’s precisely what we’ll dive into here. any Illness or injury which occurred, reoccurred, existed or showed Symptoms, whether or not diagnosed by a Veterinarian, prior to the Pet Original Start Date, Coverage Period or during the Waiting Period. AKC Pet Insurance offers 2 wellness care plans shown in the table below. Included are the maximum amounts that AKC Pet Insurance will pay for each specific routine care. 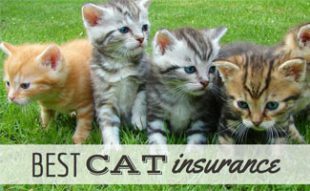 Prices vary based on the pet insured. ExamPlus: Covers primary care vets, emergency hospitals and specialty clinics. HereditaryPlus: Covers heart disease, elbow dysplasia, arthritis, hip dysplasia, diabetes, luxating patella, spondylosis, eye disorders and more. SupportPlus: Covers cremation, burial, urns and memorials. You must purchase the HereditaryPlus Plan for hip dysplasia coverage, and your dog must be enrolled before they’re 2 years old. There’s an additional 30-day waiting period, as long as your dog doesn’t have any symptoms or signs of pre-existing hip dysplasia. We’re disappointed that AKC requires you to purchase an add-on plan to obtain hip dysplasia coverage. Most companies cover hip dysplasia in the standard accident and illness plan offered. We’ve gathered some sample prices from AKC Insurance for its accident and illness coverage plan. You can choose from a wide range of deductibles starting at $100 and going up to $1,000. You can select your reimbursement level as well: 80% or 90%. For annual coverage limit, you can choose anywhere from $2,500 up to unlimited. Some quotes we ran also include an incident limit (which we aren’t fans of because you never know how costly an incident may be). These incident limits are over the lifetime of the pet, not annual. Incident limits included: $1,500, $2,000, $2,500, $3,000, $5,000 and $8,000. Below are the prices for random breeds in various locations with different limitations. Quotes are from December 2018. (zip code: 90001) Washington D.C.
You can get personalized price quotes for your pet(s) from reputable companies when you fill out just 1 short form. You can also visit our Pet Insurance Quotes page to see how the cost of AKC Pet Insurance stacks up against the competition. There are not any active AKC Pet Insurance coupon codes at this time. AKC Pet Insurance has some great things going for it. With a big name backing this product, customers are instantly intrigued by its offerings. However, AKC requires additional fees for coverage we’ve come to expect in a standard pet insurance plan. 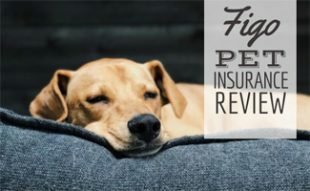 Find out how AKC compares against other top pet insurance providers in our Pet Insurance Reviews article. 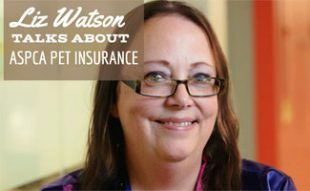 Are you considering AKC pet insurance?